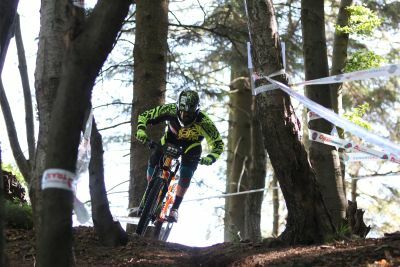 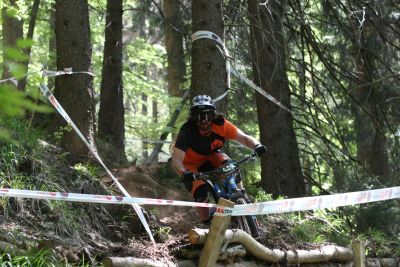 The Trail Trophy Enduro Series takes place in 5 different venues in Switzerland, Italy and Germany. 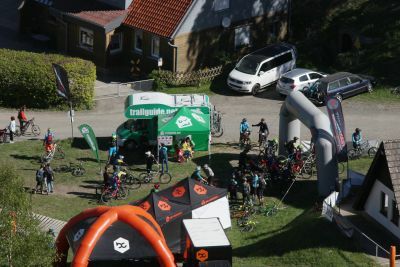 Over 300 riders came together for the first race in St. Andreasberg, Germany and enjoyed the awesome spring weather with not a single cloud in the sky. 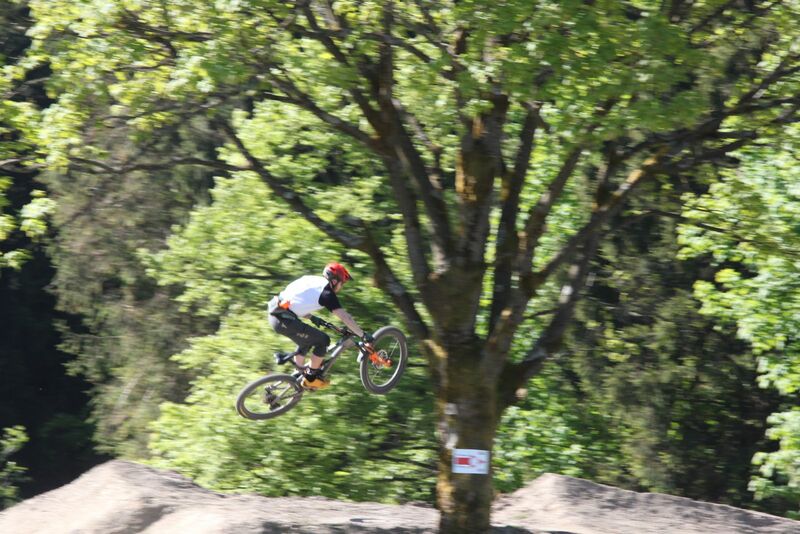 Bike Projects did a great job and created a great racecourse, even built some fresh tracks especially for the event. This year the riders could see the race course with all information about the stages and the event on Trailguide. 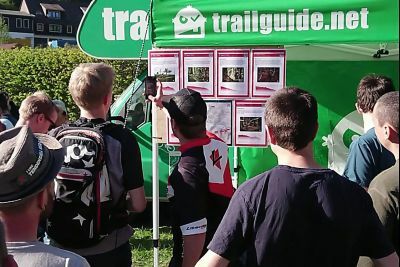 Scanning a QR-code with their smart phone opened all the event specific information and each rider could take it with them on their smartphone. 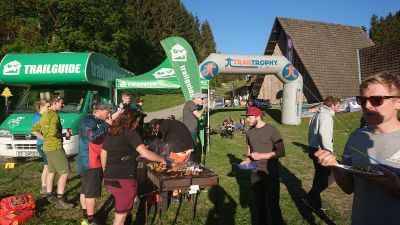 The best stages will stay online so everyone can ride the race course afterwards in a relaxed atmosphere with their friends. 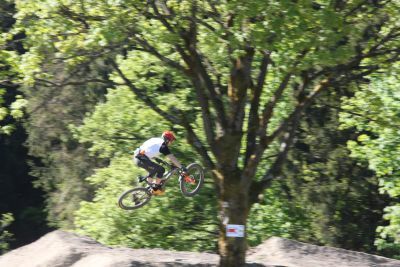 Like this, the destination and other bikers benefit from the event also longer than one weekend. These interactive maps are also available as interactive plugins to your website as shown below.